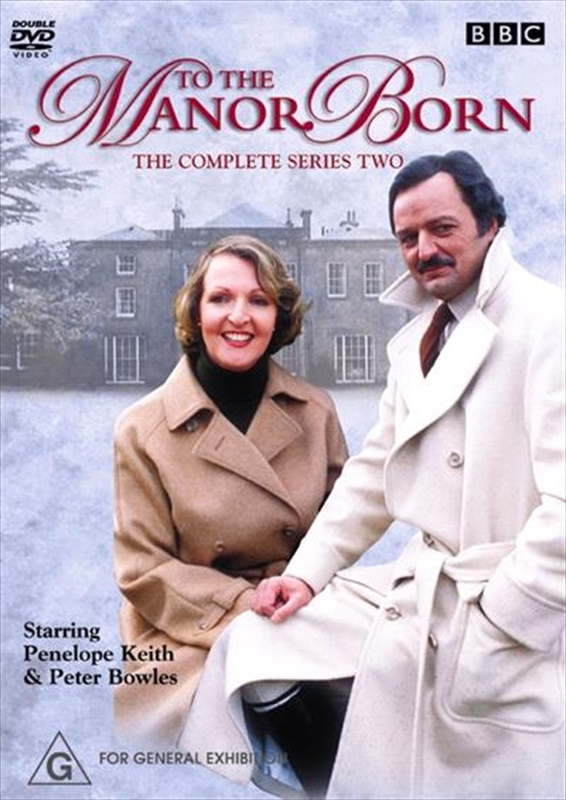 Featuring the further adventures of Audrey fforbes-Hamilton (Penelope Keith), the outrageous but likeable snob who has fallen on hard times. Despite her amazing snobbery and her assertion that wealth and civilized charm are simply not sufficient to warrant respect and a place at the manor, Audrey soon reveals that she is not above some less-than-ladylike chicanery to score a point in the class war. However, the devious and urbane Richard DeVere (Peter Bowles) is an equal match for Audrey, and their complicated relationship leads to some uproarious escapades... This DVD release includes all of Series Two and the Christmas Special.